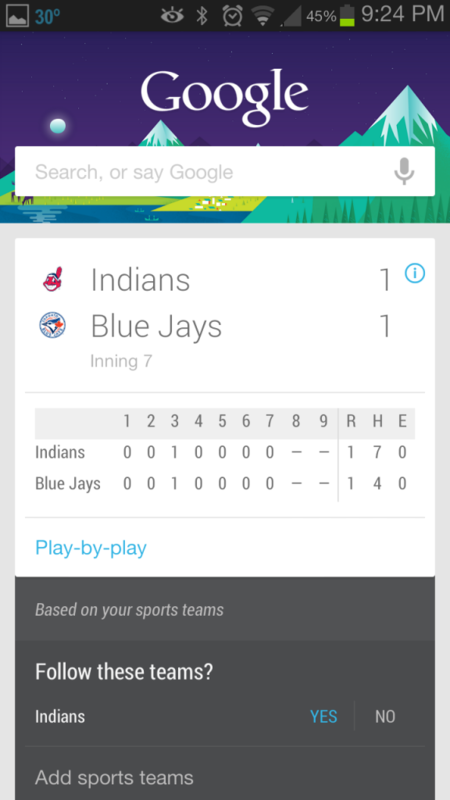 The Google Now (Google Search) app for Android 4.1 devices or later has been updated to include a number of handy features. As you’ve guessed by the headline, you can now track shipped packages in real-time across select partners. Also included are quick feedback and settings on cards as well as faster Google search results.